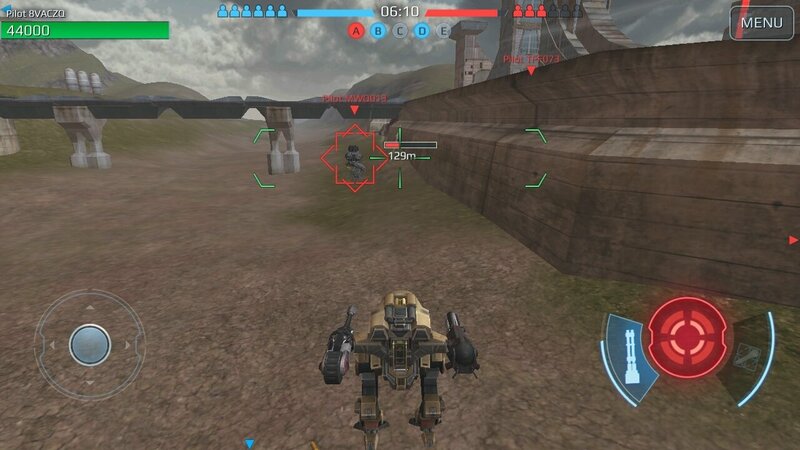 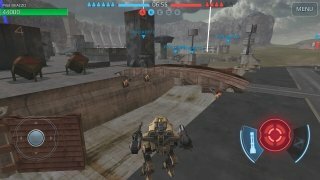 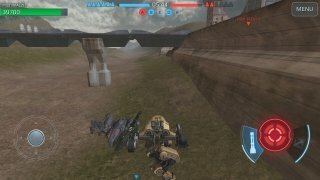 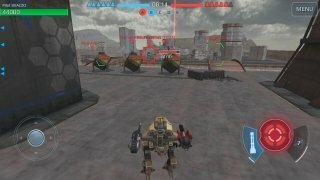 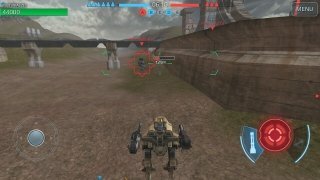 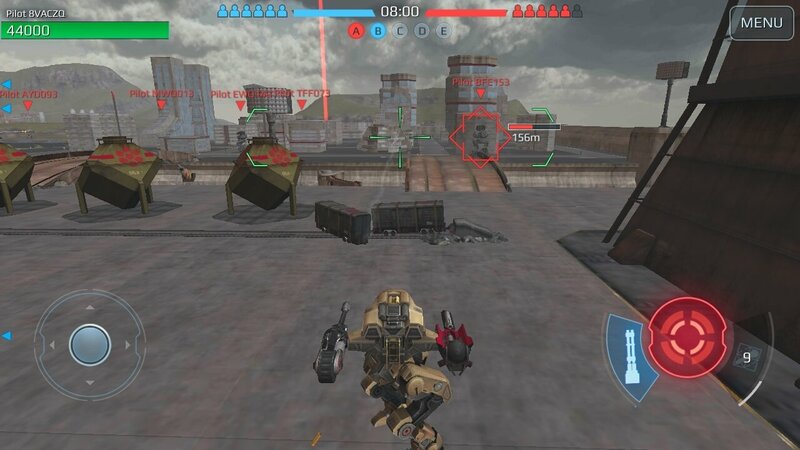 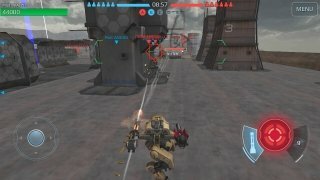 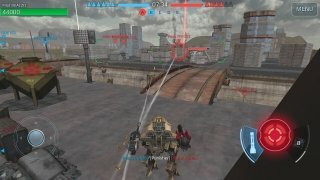 Walking War Robots is a multiplayer action and military strategy gameWalking War Robots is a multiplayer action and military strategy game for Android devices. In the latter you'll take part in the biggest war of them all, starring robots that look like they've just been made by Boston Dynamics. 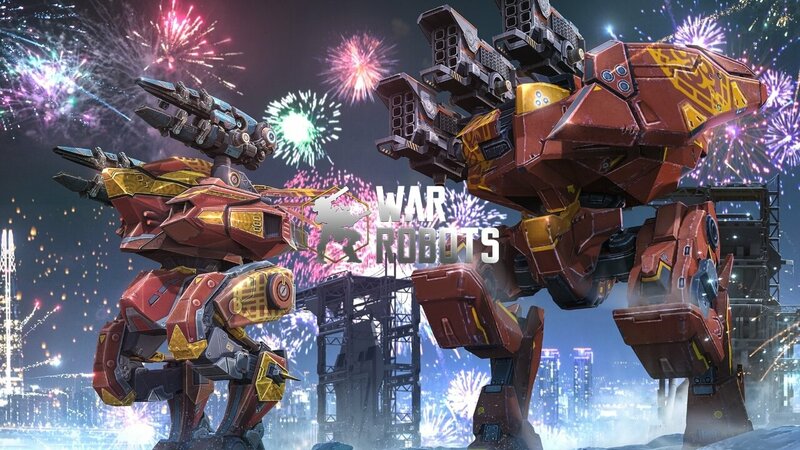 An MMO full of robots, plasma lasers and energy cannons. 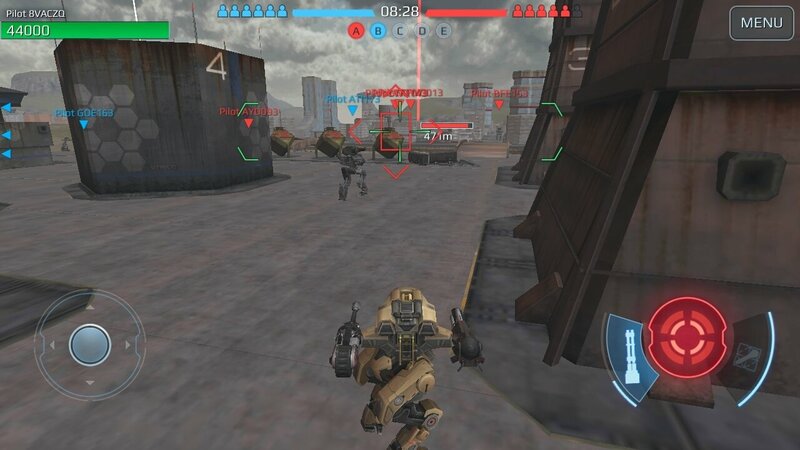 By downloading the APK of WWR to your smartphone or tablet you'll take part in fierce 6 vs 6 battles in which you're going to have to destroy your enemy robots, capture beacons and improve the technical features of your metal warriors. 24 different robots, each one with their own skills, strength, and weaknesses. 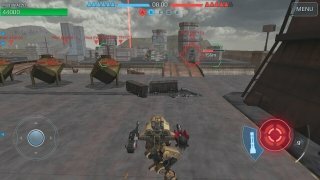 20 types of weapons, including cannons and missiles. 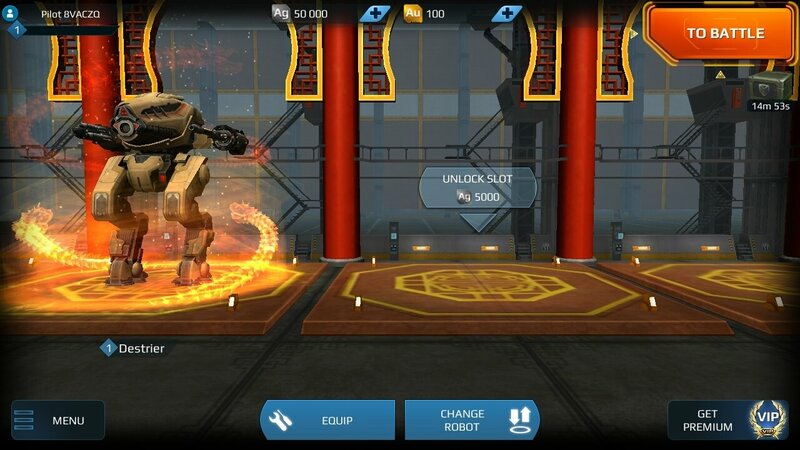 Customize your robot combining different weapons and features. Create clans and take part in team battles. Complete tasks and earn bonuses. 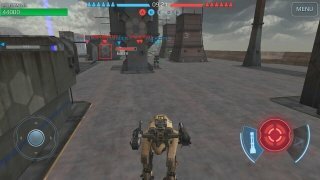 Will you manage to win without cheats? If it's taking you too long to get the hang of things, you can always find on the Internet loads of hacks and cheats, among which we have to point out Walking War Robots Hack Tool. You'll be able to get hold of an endless amount of gold and credits and become one of the best gamers.